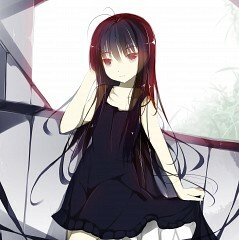 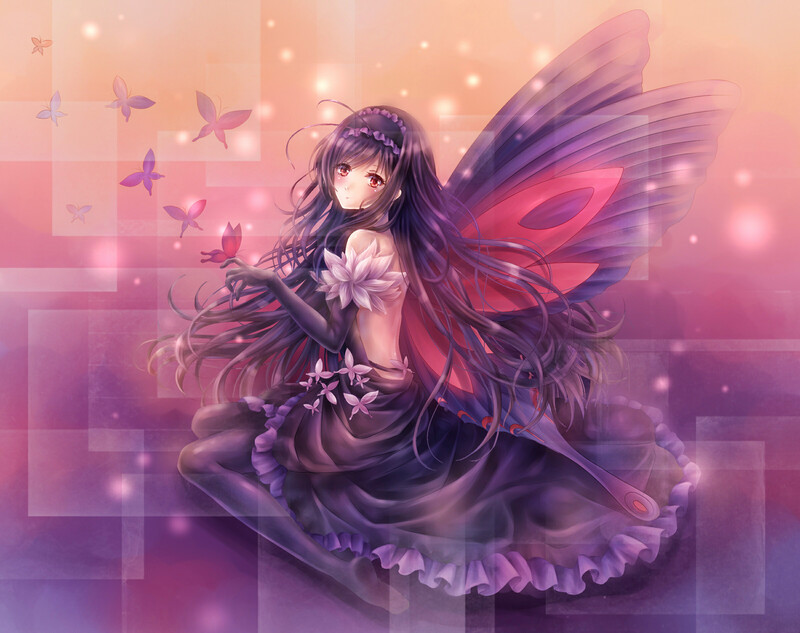 885 anime images in gallery. 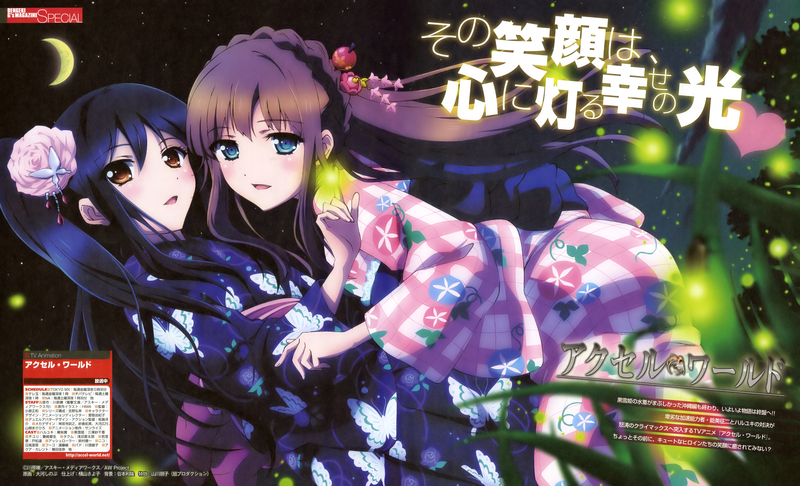 Tagged under Sunrise (Studio), Series, Light Novels and Anime 2012 - Spring Season. 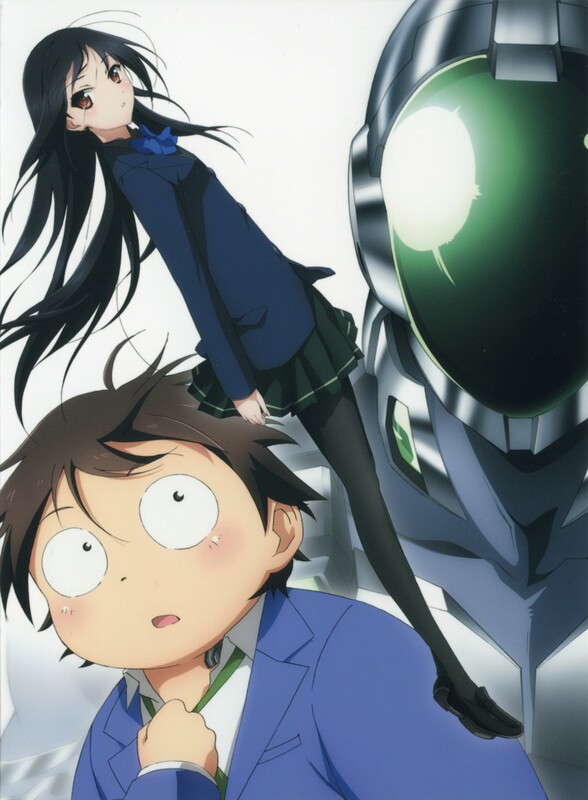 Accel World (Japanese: アクセル・ワールド) is a Japanese action, cyberpunk and romance light novel series by Reki Kawahara, the same brilliant mind behind the widely popular Sword Art Online. 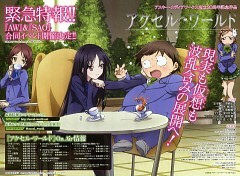 Accel World was published by ASCII Media Work's Dengeki Bunko magazine since February 2009. 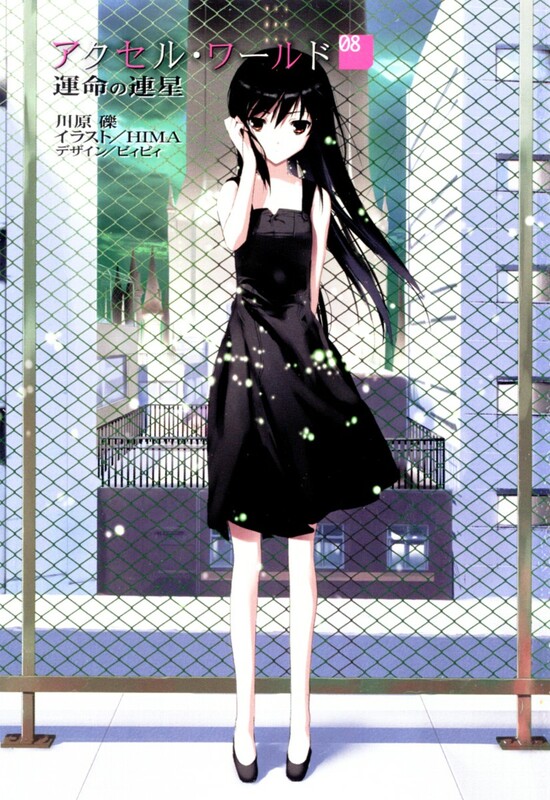 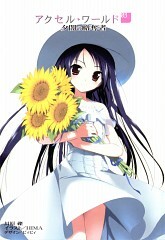 Accel World is still an ongoing series with seventeen published volumes thus far. 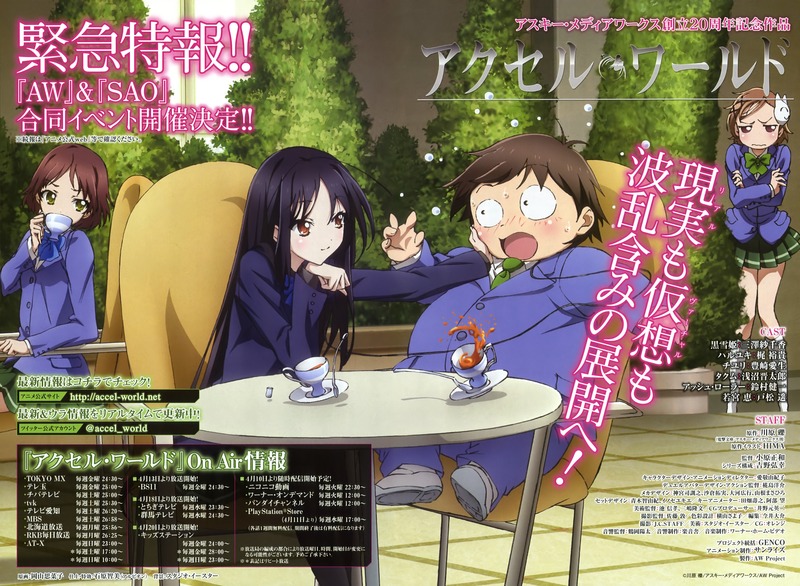 Accel World was later ported for a manga adaptation which was serialized in the Dengeki Bunko magazine. 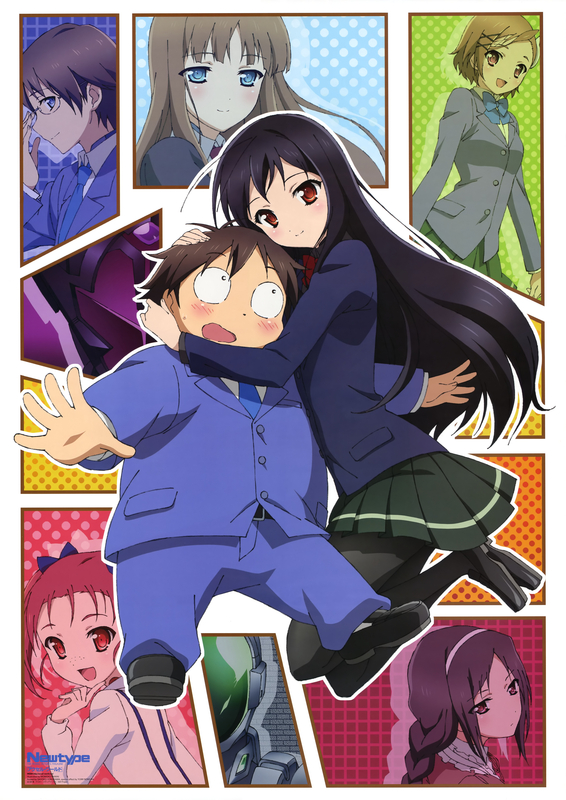 The anime adaptation of Accel World was produced by Sunrise Studios and directed by Masakazu Obara, the same one who worked on My Hime and My Otome series. 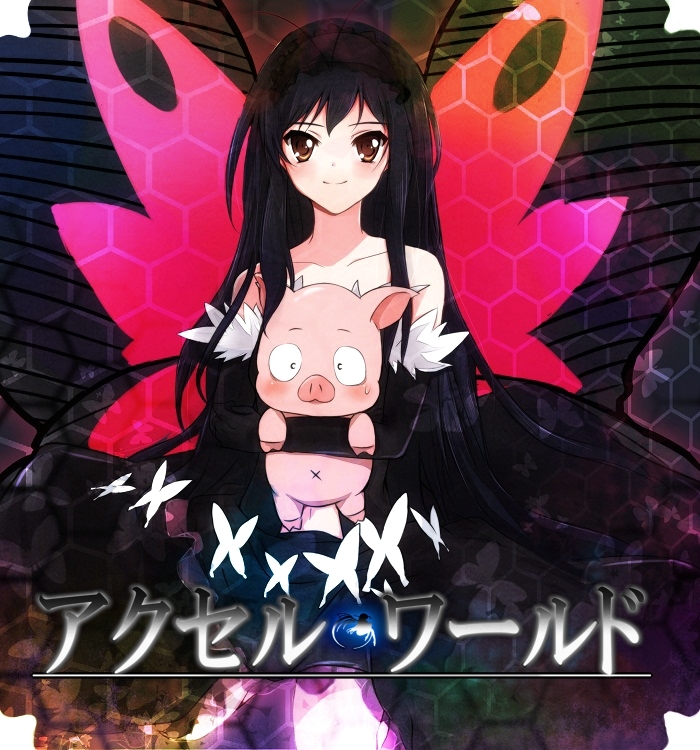 Accel World was licensed by Hanabee, Viz Media and MVM Films and aired on the Neon Alley Channel. 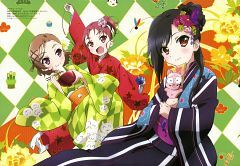 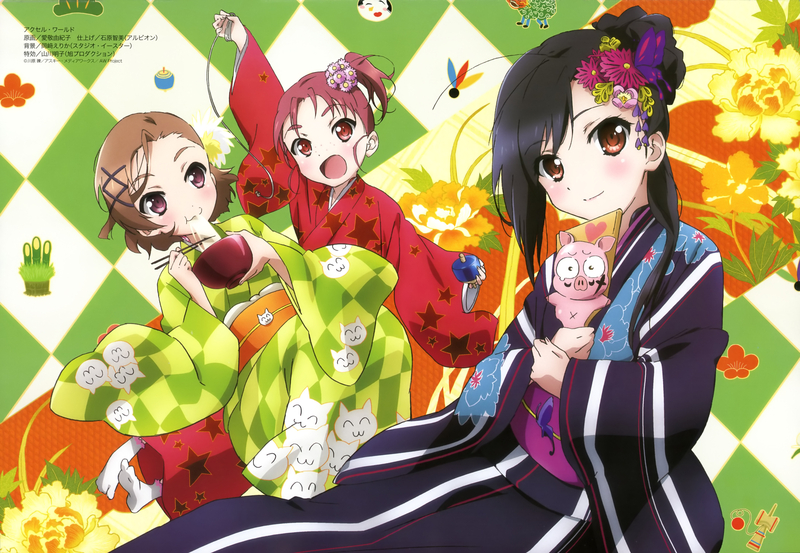 Accel World premiered on April 2012 on several Japanese TV networks including Tokyo MX, TVS and TVA. 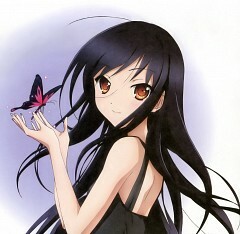 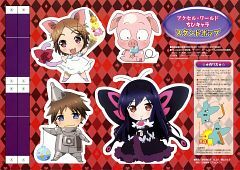 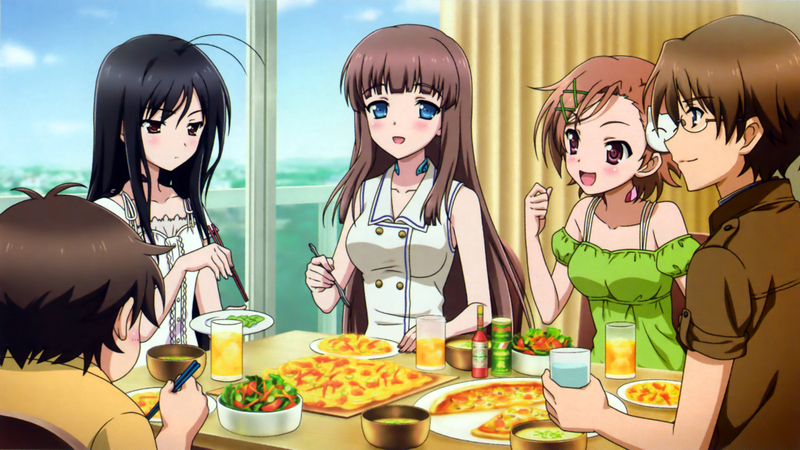 Accel World ended on September 2012 with 24 exhilirating action-packed episodes. 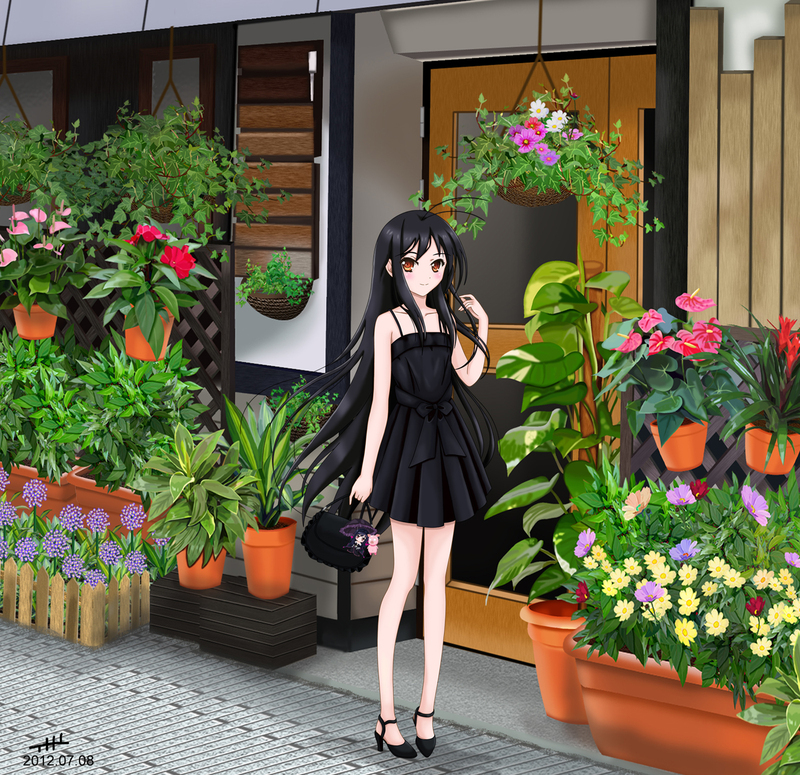 "The year is 2046, a time where it has been scientifically possible for people to access the virtual network known as the Neurolinker via their cellphone terminals. 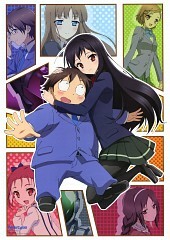 Accel World follows low self-esteemed Haruyuki Arita who turns out to be a perpetual victim of middle school bullying. 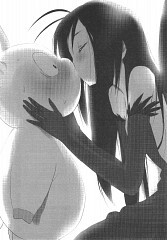 In hopes of escaping the torments he has to endure in real life, he spends most of his miserable and lonely time with video games in a little corner of his local network. Everything changed the day he is approached by the most popular girl at school, Kuroyukihime (which literally means Black Snow Princess). After helping him with his bullies, she introduces him into Brain Burst, a secret and mysterious program which scientifically accelerates the human cognitive process to the point where even time stops. 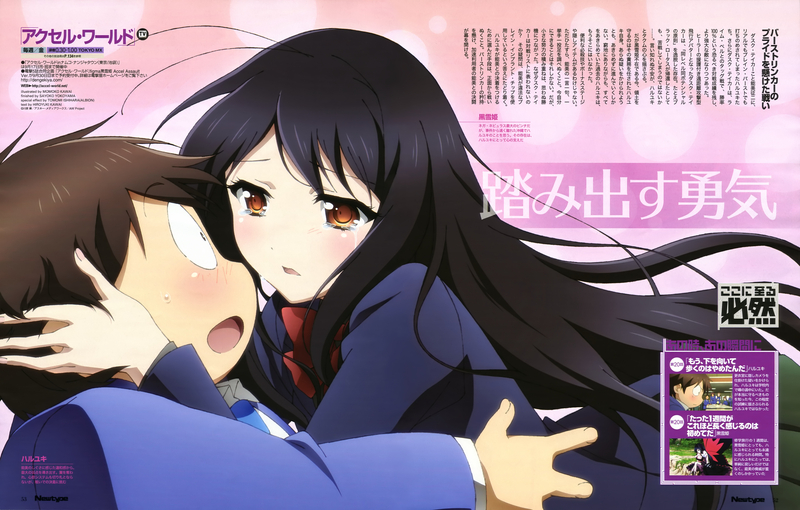 He soon discovers that Brain Burst is more than just your run-of-the-mill program as it turns out to be an Augmented Reality Massive Multiplayer Online (ARMMO for short) Fighting Game where players fight each other in grueling battles in a virtual reality called “Accel World. They earn Burst Points for winning a duel which they can then turn in for “acceleration” abilities in the real world. With the help of Kuroyukihime, Haru aims in reaching Level 10 by defeating the undefeated “Kings of Pure Colour” and meet the creator of Brain Burst to learn its true purpose and why it exists." 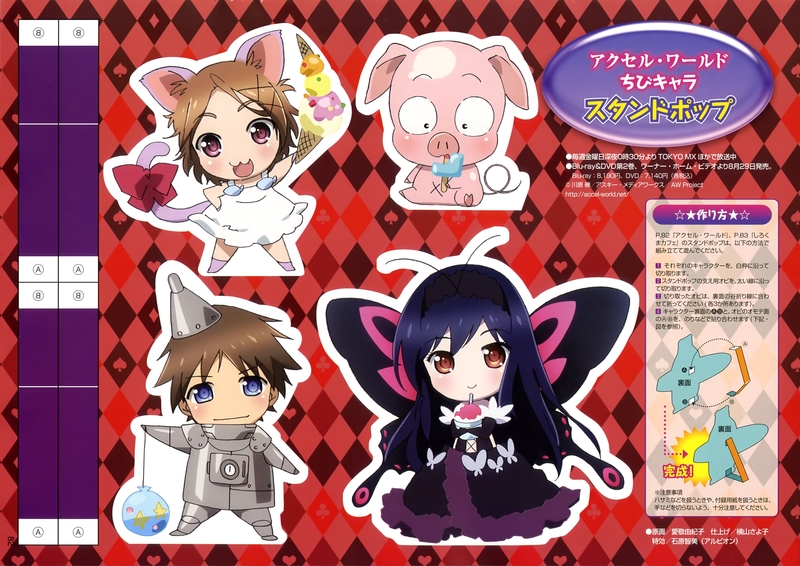 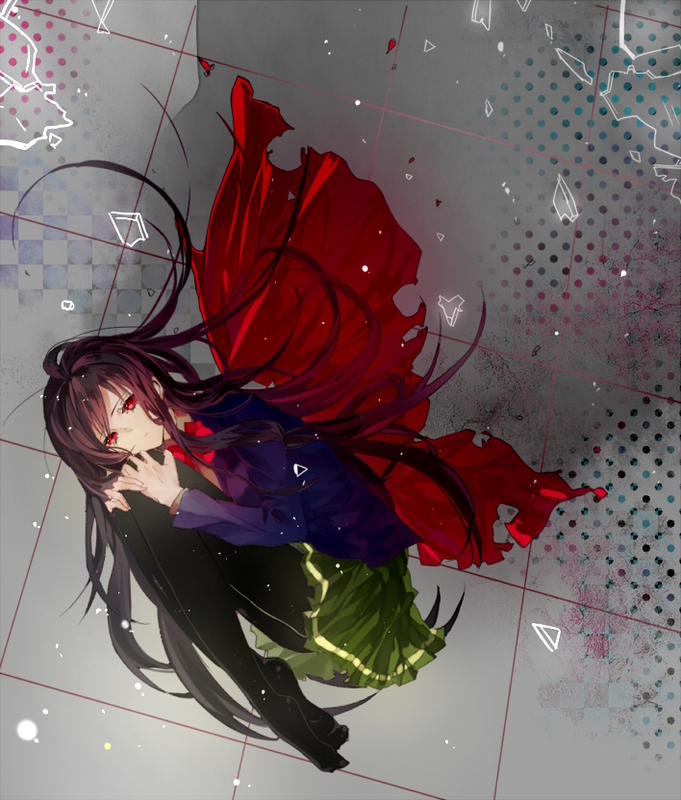 Haruyuki Arita is the short and low-self esteemed main protagonist of Accel World. 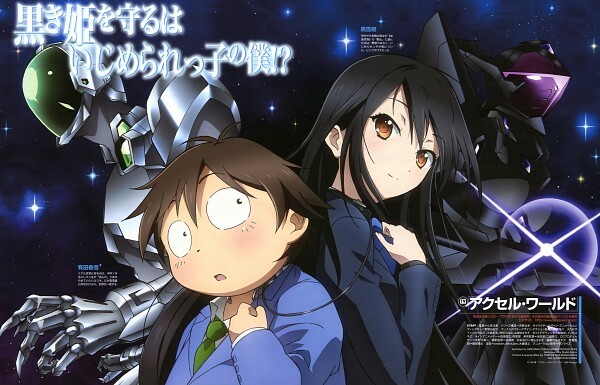 He is later known for his Brain Burst Avatar, the Silver Crow. 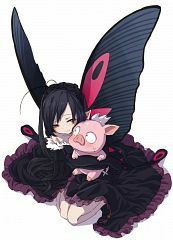 Although his avatar lacks in strength and defensive capabilities, he compensates for in speed and his avatar’s unique flying ability. 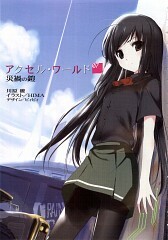 In time, he learns to utilize the Incarnate System which focuses all his willpower to form an energy blade called the “Laser Sword”. 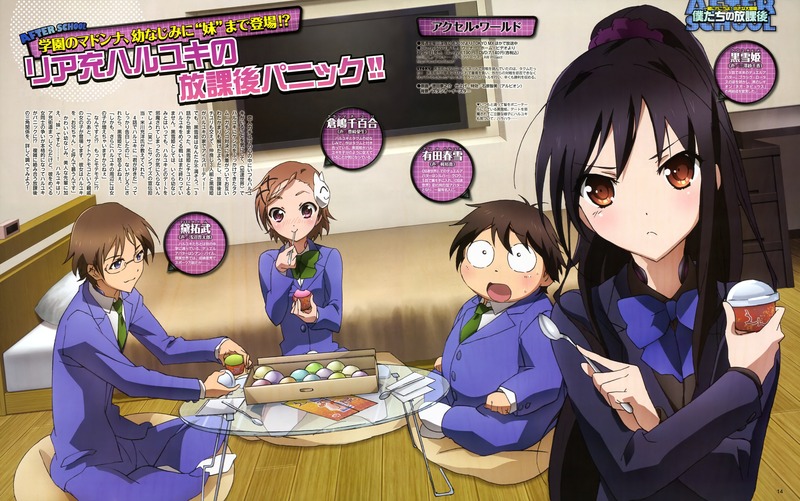 Kuroyukihime is the current leader of the Nega Nebulus legion. 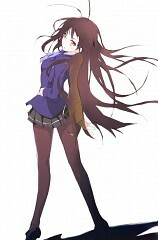 Beautiful and popular, she also happens to be the school’s Student Council Vice President. She is the former Black King, who was later forced into hiding after she beheaded the former and first Red King. 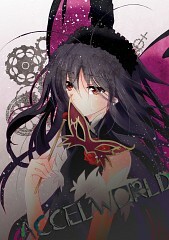 Her Brain Burst Avatar is the Black Lotus, a slender and feminine robot with sharp blades for limbs. Her blades have the “Absolute Cutting” property permanently removes anything that is cut from the opponent’s avatar.